In the United States, there are an estimated 184 million smartphones users and approximately 1.2 billion debit and credit cards carried by shoppers. 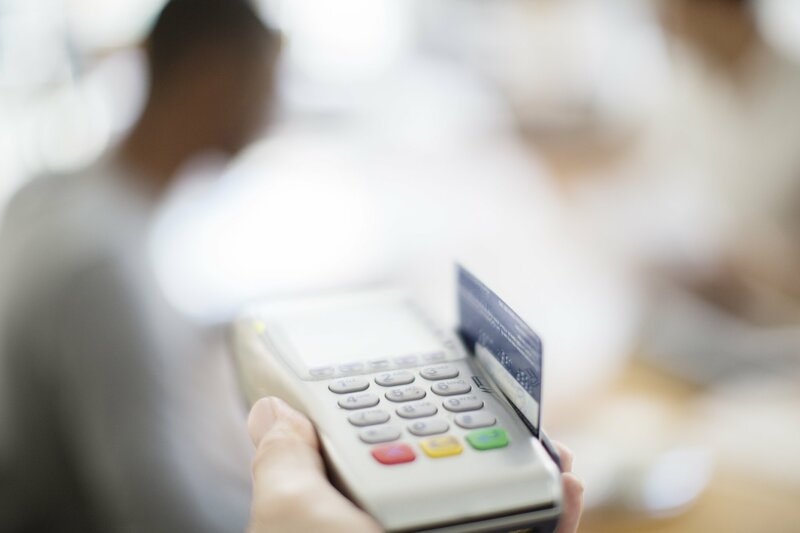 This past September, the US began moving away from traditionally swiping to inserting new debit and credit cards into merchants’ card readers to complete purchases. By the end of the year an estimated 70 per cent of credit cards will be chip-enabled. This means merchants will need to purchase traditional POS systems. But all this comes at a cost with some POS systems starting from $450 to $4500. It’s an expense not every US retailer can afford. As a result most are unprepared to accommodate the change to EMV (cards equipped with chip technology). Read: Will wallets soon be a thing of the past? Here are four inexpensive e-payment platforms used across the US that can help your small business go cashless. Square is a merchant services and mobile payment company based in San Francisco with one million active users. It offers credit card readers for smartphones that work in tandem with a user-friendly mobile app compatible with most Apple iOS and Android devices. Merchants can successfully complete transactions with customers from anywhere at 2.7 per cent for swiped transactions. Square can also transform an iPad into a cash register, complete with point-of-sale stand. Other features include sending receipts via email to customers and protection of customers’ card information. There are no setup and monthly fees and no contracts. Visa, MasterCard, JCB, Discover, and American Express accepted. 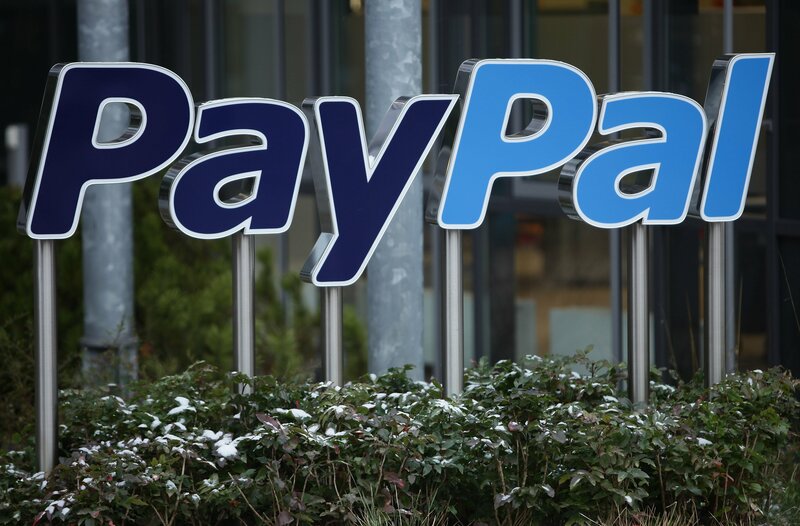 PayPal is one of the largest internet payment companies in the world with over 152 million users. Its online payments system allows for transactions (less cheques and money orders) and processes 30 per cent of US e-commerce transactions. PayPal allows merchants to have one simple account that accepts all major forms of payment online or offline. There are no monthly fees, no contracts and no cancellation fees. The mobile credit card reader (which you can order from PayPal’s website) and app are free and is compatible with iOS phones and tablets as well as Android phones. It’s ideal for businesses that have low to medium transaction volume. PayPal also offers an invoicing system. PayAnywhere is a mobile and storefront payment service that works on iOS and Android devices. Its mobile app and credit card reader allows merchants to accept credit card payments at a rate of 2.69 per cent per swipe. 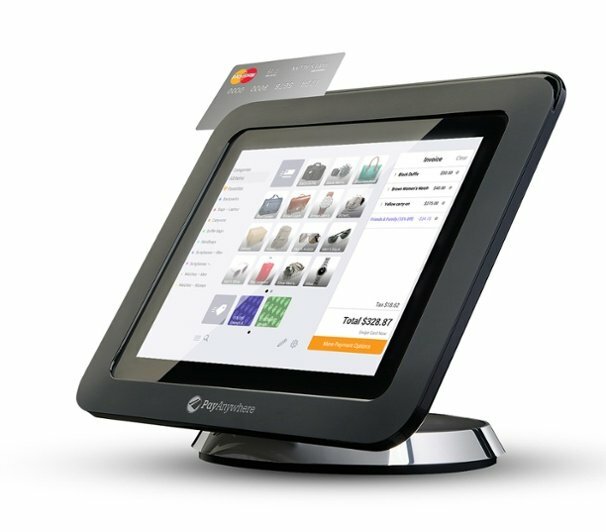 PayAnywhere also offers a free touchscreen tablet and stand with built-in credit card reader ideal for retail. PayAnywhere Storefront pricing starts at 1.69 per cent for swiped credit card transactions including American Express, Visa, MasterCard, Discover and PayPal. This past August, PayAnywhere unveiled the latest version of its credit card reader for small merchants. It supports iOS devices and features Apple Pay support, NFC, EMV and magnetic stripe. There are no setup, monthly, or hidden fees. 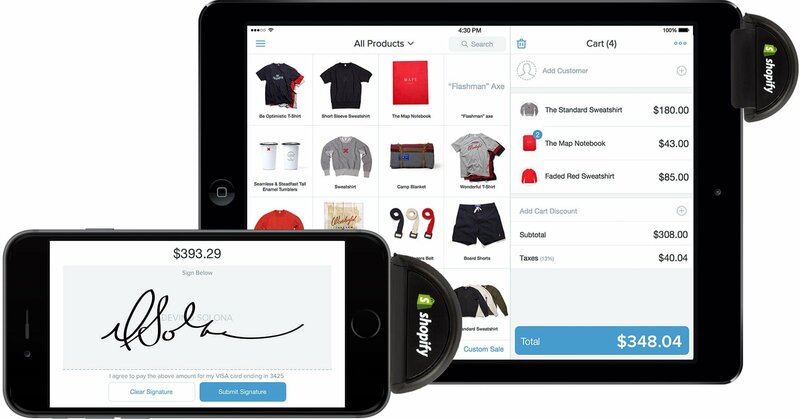 Shopify is a commerce company creating computer software for online and retail point-of-sale systems with 175,000 merchants. Shopify offers a POS system and free credit card reader that accepts Visa, MasterCard, Discover, and American Express, helping to take your business to the next level. Shopify’s charges start as low as 2.2 per cent on all credit card transactions. There’s no training required to use the POS system. With Apple iPhone or iPad, you are able to easily collect payment from customers. Additional features allow you to make a sale online or in-store and your customers are later emailed their receipt. Shopify offers cloud storage for all data on your products, inventory, orders, and customers.